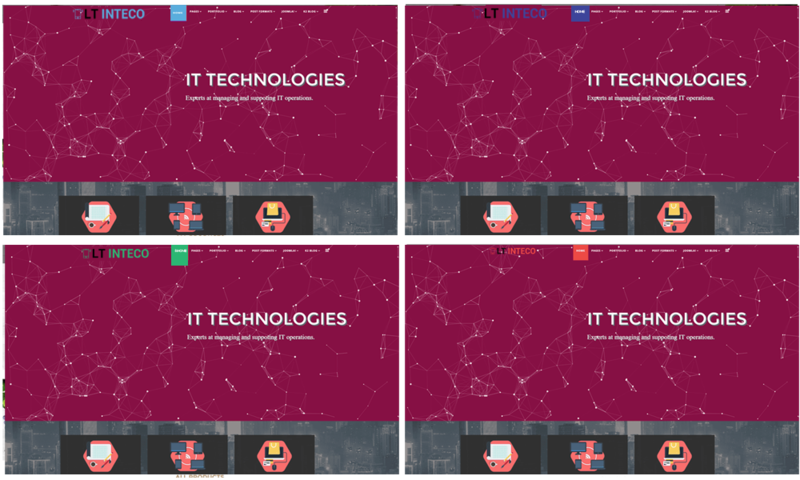 LT Inteco is one of the best website template for IT Companies to show off their work with excellence and innovation. 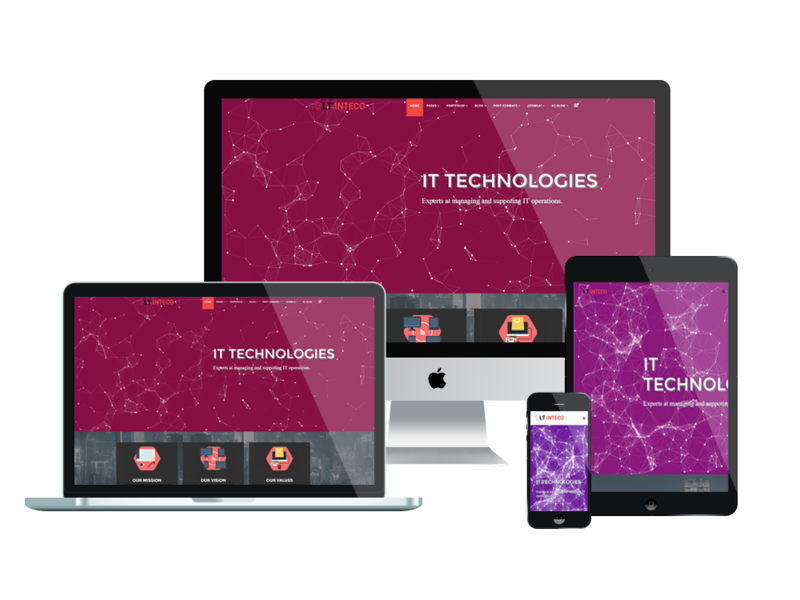 Joomla IT Company template supports you to build a user-friendly website which is enhanced by full responsiveness and cross-browser compatibility, and it’s a perfect way to satisfy customers at first sight and motivate them to come back. Joomla IT Company template also allows your customers to access the site through their mobile devices as quickly as their PC. 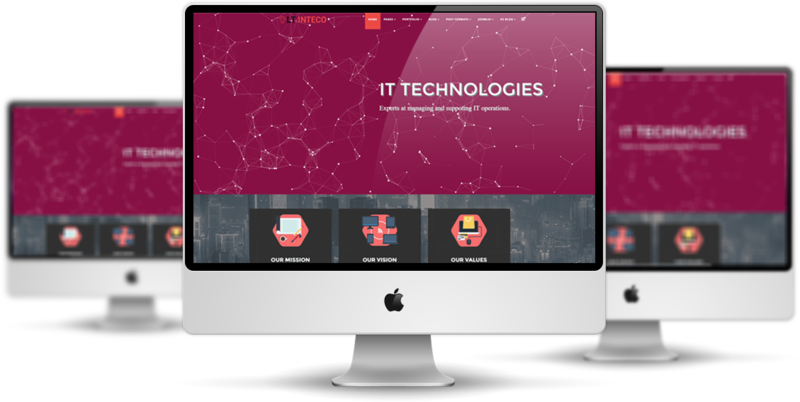 Joomla IT Company template is well developed with latest Bootstrap CSS Framework and supports Font Awesome, extended K2 style. Moreover, flexible homepage which includes boxed and full-width layout, drag-drop layout, unlimited position, and 4 color styles are integrated as well to help you custom layout easier than ever without any code ability requirement. 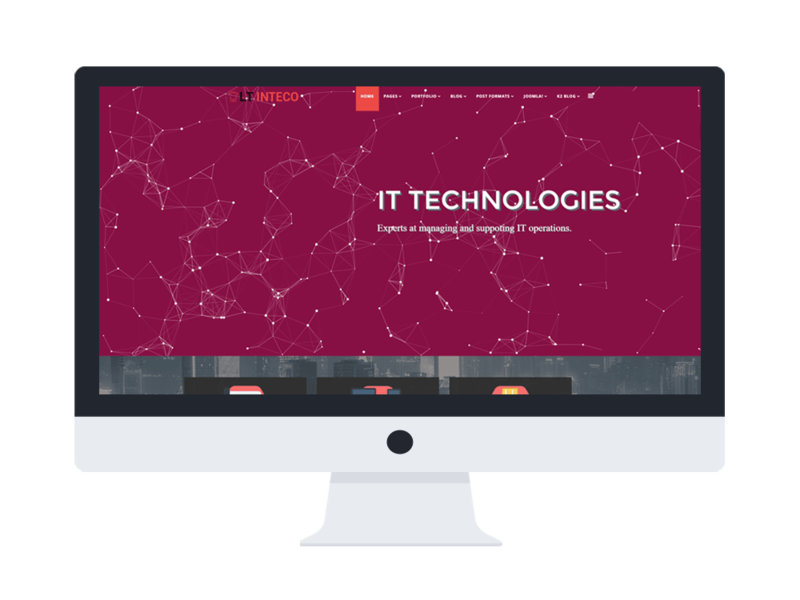 It’s time to take off your site old look and change it to another beautiful and responsive appearance with Joomla IT Company template!